Ingesting sugar and carbohydrates elevates your glucose. The key enzyme at the end of the digestion process is called alpha glycosidase, and its job is to release glucose from the more complicated carbohydrates. 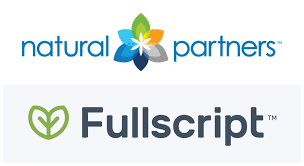 But GreenSilk Formula 1 reduces the efficiency of this carbohydrate breakdown, and most unabsorbed carbohydrates gently pass through the intestine and are eventually excreted from the body. One of the functions of the liver is to make glucose known as glycogen. This glucose is used for high energy activities and body fat for low energy activities. During the day, when food refuels, the body burns mainly glucose. During sleep it burns primarily fat. There are hormones and enzymes in the body that tell the liver when to produce glucose, but if the liver can’t properly read these signals – due to aging or poor health – excess glucose builds up in the bloodstream. 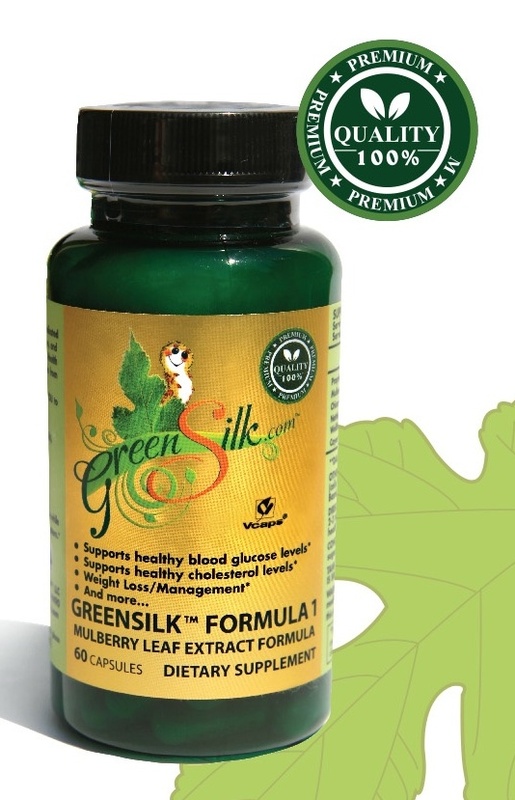 GreenSilk Formula 1 helps to support a healthier liver function.